"Love chai tea latte from your local coffee shop? 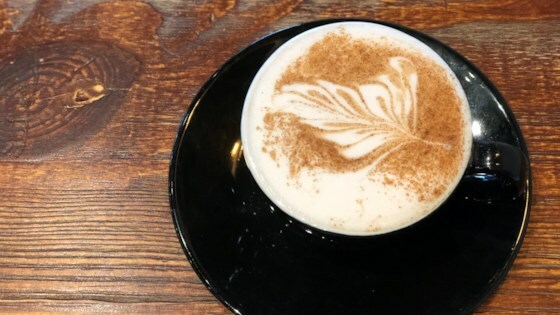 Make this aromatic vegan and keto chai tea at home; this simple low-carb drink is absolutely delicious." Bring water to a boil in a small saucepan over medium heat. Add tea bags, 1/2 teaspoon cinnamon, vanilla extract, cardamom, allspice, ginger, nutmeg, cloves, and salt; simmer for 20 minutes. Discard tea bags and strain tea. Heat almond milk with erythritol in a saucepan over medium heat. Mix with tea and divide between 2 mugs; sprinkle remaining cinnamon on top. With this simple homemade chai mix, you can have chai tea any time!